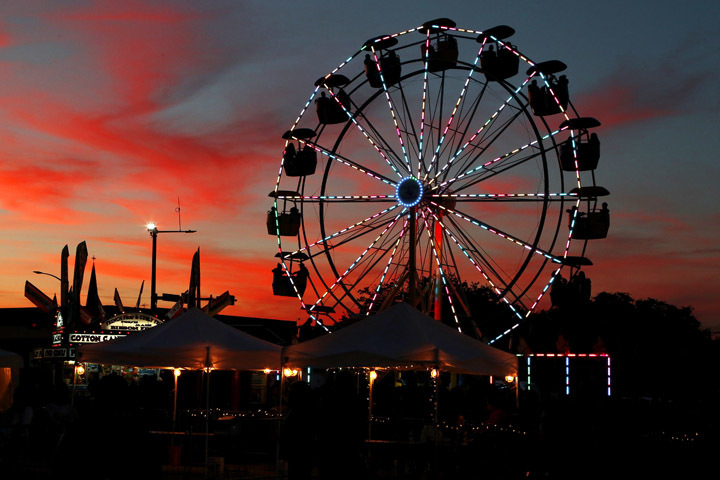 On Nov. 30 - Dec. 2, join our holiday festival, which includes a tree lighting, fireworks, Ferris Wheel, snow tube hill, carriage and train rides and holiday entertainment! 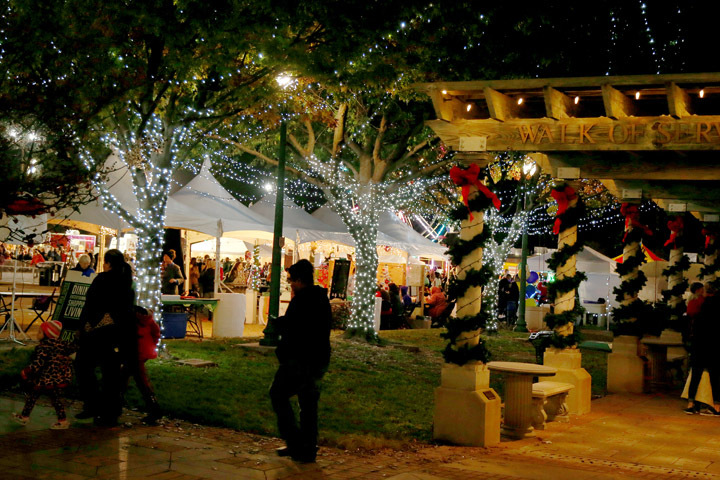 Bring the family to Heritage Square and snap a picture with Santa and enjoy an artists Market and more. Santa will be available during operating hours. Presented by Communities in Schools of the Heart of Texas, the Wonderland Run will take place on the morning of Saturday, December 1 with 5K/10K courses and a family-fun stroll down Austin Avenue. View the Downtown in December Calendar to discover holiday cheer throughout the month with lights, merchants, and special events. 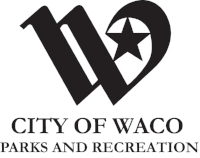 Wonderland is a downtown collaboration between the City of Waco, the Downtown Public Improvement District and community partners. Thanks for the Support! FAMILY OF FAITH WORSHIP CENTER / M. LIPSITZ & CO.